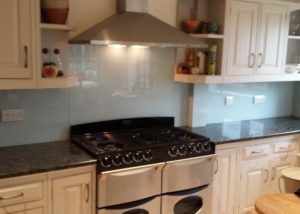 Glass Repair, Replacement Glass, Glass Kitchen Splashbacks. 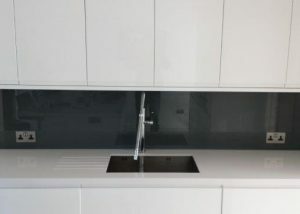 Glass Balustrades & Frameless Showers. Did you know there’s a new alternative to tiles and grout? 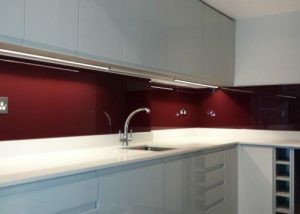 Made from premium quality glass it instantly gives a “wow factor” to any new kitchen or bathroom. 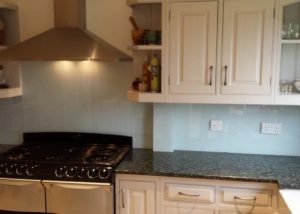 The surface is so easy to clean wiping down instantly and they do not they do not suffer mould or stains like traditional tiles. They can be made in any colour to instantly wow your guests and leave you smiling every time you are in the room. 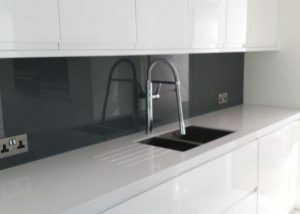 Another great bonus is that glass splash back reflects natural light, which brightens up your kitchen or bathroom. 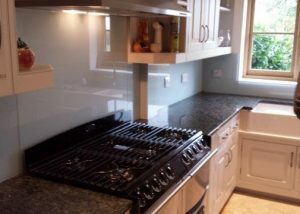 If you’re looking for a Glass Splash back fitter in Bromley or South East London call us today!